RCA Inspiration announced a shift of operations as the label home to mega Gospel superstars Donnie McClurkin, Israel Houghton, Marvin Sapp, Le’Andria Johnson, Fred Hammond and more will now exist under the umbrella of the Nashville based Provident Music Group division of Sony Records. 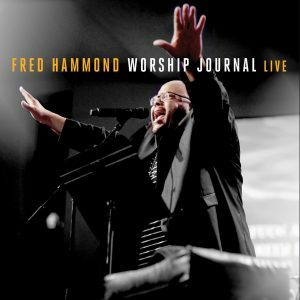 Fred Hammond took to social media to introduce Father Jesus Spirit, the new single from his forthcoming album Worship Journal Live. The new disc, the follow up to his 2014 hit CD I Will Trust was recorded last month in front of a standing room only crowd, marking Hammond’s first live recording in 17 years. Worship Journal Live hits stores and digital outlets on September 30th. Hammond will introduce the music of the new album to audiences as he brings his ever popular Festival of Praise Tour to some 40 + cities across the US starting with the inaugural stop being October 5th in Las Vegas, Nevada. Joining him on the tour this year is Hezekiah Walker, Israel Houghton, Regina Belle, Karen Clark Sheard, Casey J, and comedian Earthquake. 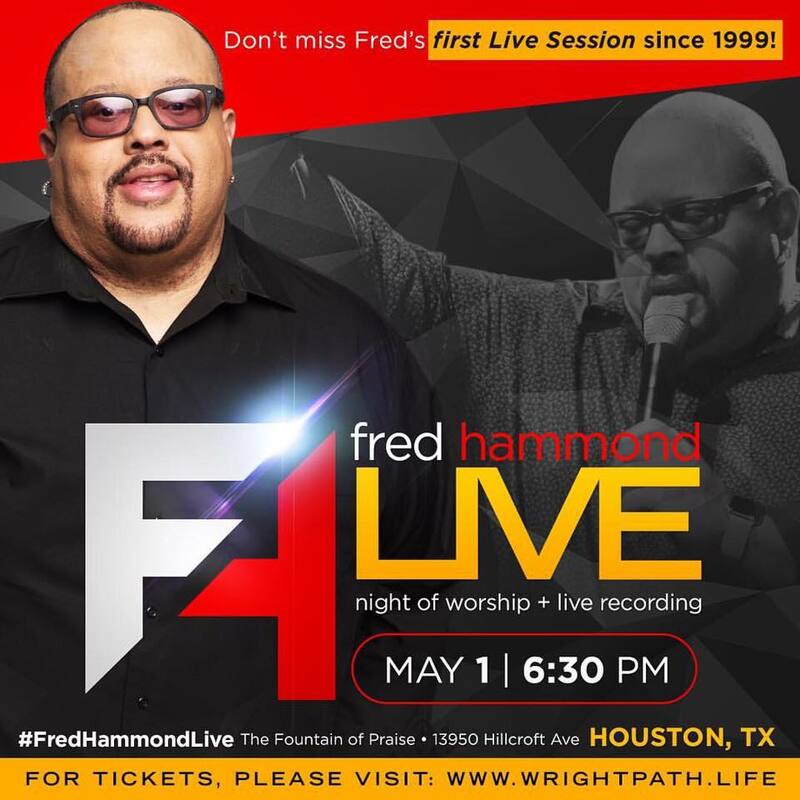 This year’s lineup includes Hammond along with Bishop Hezekiah Walker, Israel Houghton, Karen Clark Sheard, Regina Belle and Casey J. Hammond also announced that his new CD will be released in October to coincide with the release of the FOP tour. My sentiments exactly @bishopjakes . #heatbroken . Like a #familymember passed. I know most of you can feel what I’m say’n. Prince Rogers Nelson passed away unexpectedly yesterday at the age of 57. Having influences that defied genre, his presence will certainly be missed. 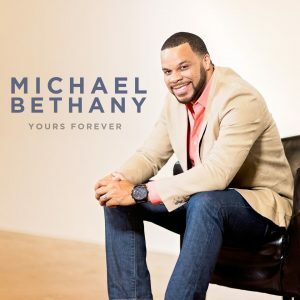 Gospel music’s best and brightest took to social media yesterday to express themselves. WOW Gospel 2016 makes its return on January 29th featuring great gospel music from newcomers Travis Greene , The Walls Group , Geoffrey Golden , Casey J and mainstays Richard Smallwood, Marvin Sapp, Tamela Mann and others comprising 30 tracks. 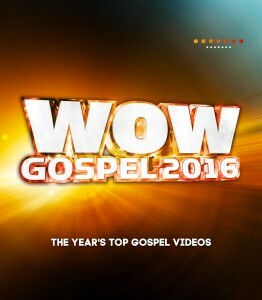 The WOW Gospel series has sold over 8 million units with last year’s WOW Gospel 2015 #1 debut marking the 17th consecutive year of the compilation making its entry at #1 on the Billboard Top Gospel Albums chart. 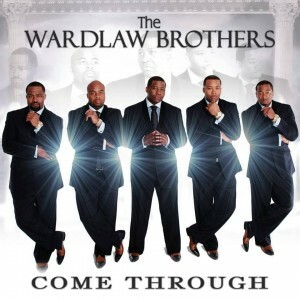 The Wardlaw Brothers announced the release of a music video for their new single, Come Through. 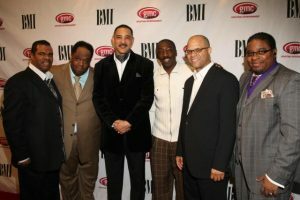 Come Through has been warmly received by audiences and is making its way up the charts, landing in the top 20 on Billboard’s Gospel Singles Radio Chart. The video directed by Aaron Williams (On Angels Wings, Preaching to the Pastor, The Pastor’s Secrets, Mama I Want to Sing) uses real life scenarios to send home a message of overcoming power through God. “Our Come Through music video depicts stories that so many people are dealing with today, and in these times, our God is an All Relevant God who is able to heal any situation that we might face,” said Tony Wardlaw. A full album from the Wardlaw Brothers will hit stores in the spring with cameo appearances from a number of gospel artists including Fred Hammond.